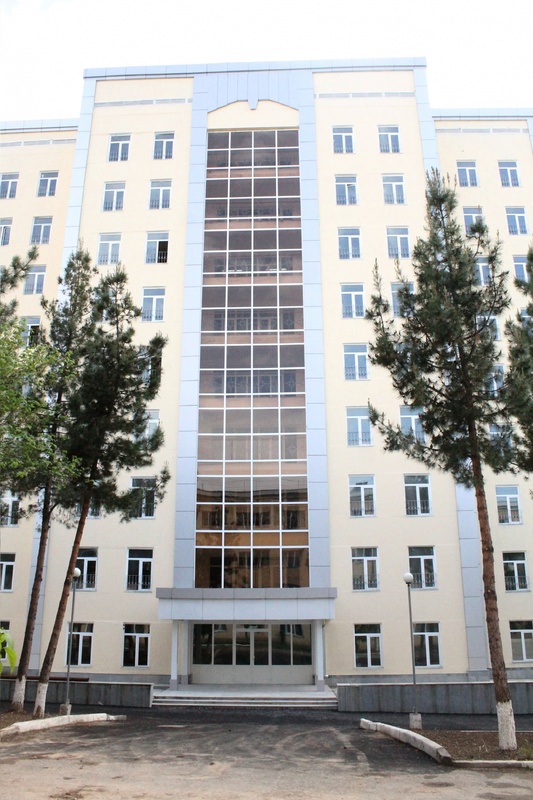 On the territory of the Tashkent State Agrarian University there are 5 student dwellings, 1 laundry, 3 cafeterias, 1 sports complex, 1 information resource center and 1 youth center. Student dormitories include 1748 students: Residence No. 7, 248, No. 12, 400 No. 13, 310, No. 14, 310 and No. 15, 480. A total of 1,748 students. In order for students to enjoy their free time, enjoy a good rest in the residence all the conditions are created. The university renovated its hostels in 2014-2016. Each student dormitory with sections in the hostel number 13th and 14th live on 4 students, and the remaining 7, 12 and 15 on 5 students. As for student circumstances, each student has spiritual rooms, libraries, sports halls and rest rooms. 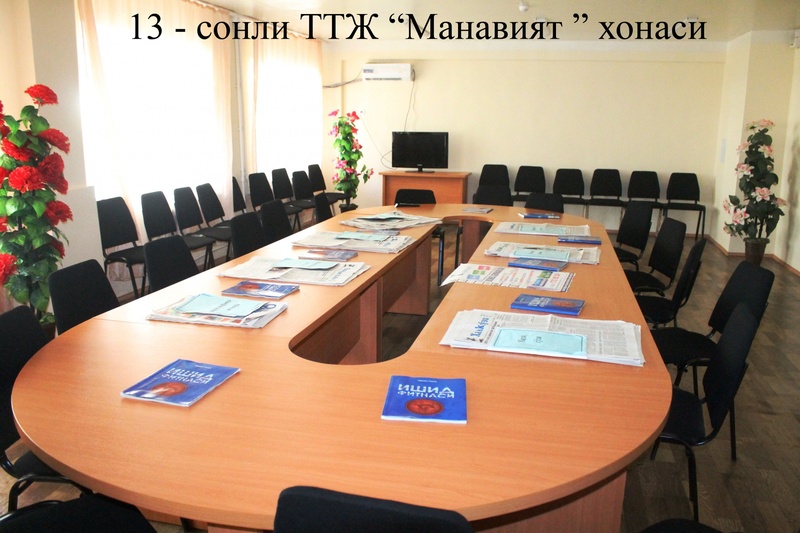 Cabinet Manaviyat equipped with 4 types of political newspapers and 2 agricultural journals. In the Information Resource Center, the Internet system is fully equipped and equipped with modern computer equipment. The youth center has an English language course, psychological support and a library center with 5,000 volumes and artisan and sewing circles. At the same time, each student can meet their needs. In addition, starting from the second half of the 2017-2018 school year, Friday evenings are organized.